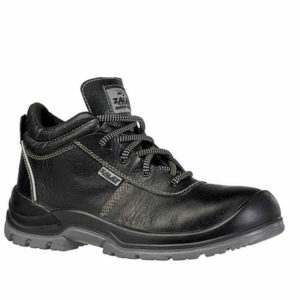 LEATHER : Water Resistant Breathable Genuine Leather With Cool Comfort Technique. 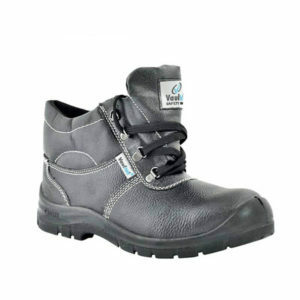 SOLE : Heavy Duty Double Density Grey/ Black PU Sole With Broad Steel Toe & Flexible Steel Plate, Oil and Acid Resistant, , Energy Absorbing Heels, Abrasion and Penetration Resistant with Leather Tongue. 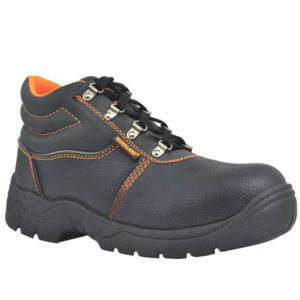 Raised Toe For Added Protection And Bounded Reflective Strip For Increased Visibility In Certain Work Environments. 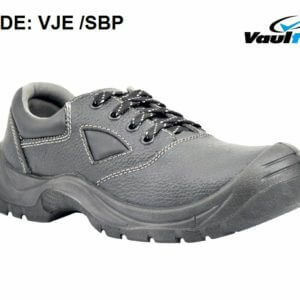 INSOLE: Padded Insole With Black Mesh Lining. 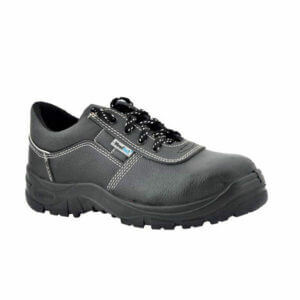 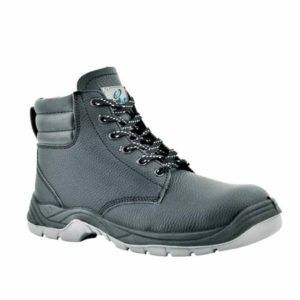 SOLE : S3, Heavy Duty Double Density Grey/ Black PU Sole With Broad Steel Toe & Flexible Steel Plate, Oil and Acid Resistant, , Energy Absorbing Heels, Abrasion and Penetration Resistant with Leather Tongue. 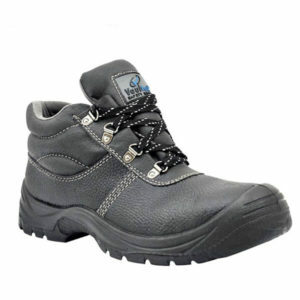 LEATHER :Breathable Genuine Leather With Cool Comfort Technique. 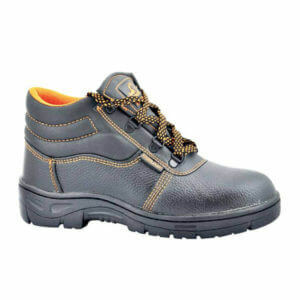 Safety shoes play a vital role in making workplaces safe and secure. 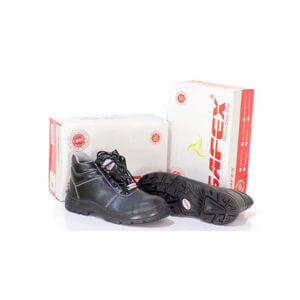 Being one of the most reputed suppliers of safety shoes in UAE, our safety shoes have become an essential part of Oil Exploration Industry, Oilfields, Coal Mines, Construction industry and other industries – where safety shoes are mandatory. 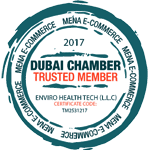 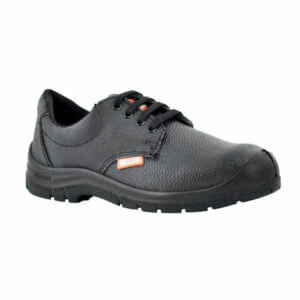 We supply high-quality safety shoes which strictly meets the compliance standards recommended by international institutions for labor safety. 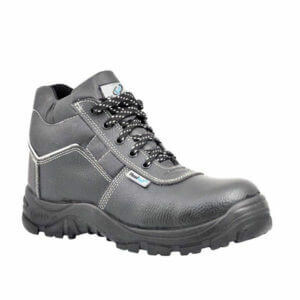 Our short turnaround time for meeting challenging demands in safety shoes is well known in the industry. 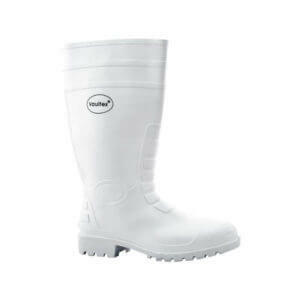 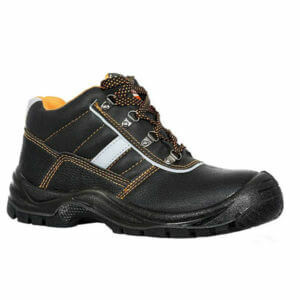 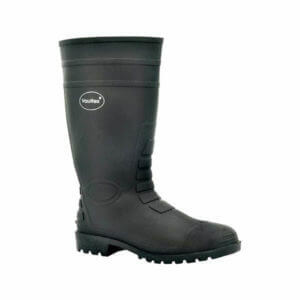 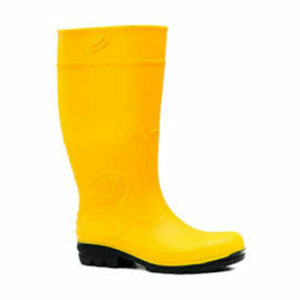 We offer a wide variety of safety shoes in various shapes and sizes as per the industry requirements.